Tai chi is often described as "meditation in motion," but it might well be called "medication in motion." There is growing evidence that this mind-body practice, which originated in China as a martial art, has value in treating or preventing many health problems. And you can get started even if you aren't in top shape or the best of health. In this low-impact, slow-motion exercise, you go without pausing through a series of motions named for animal actions — for example, "white crane spreads its wings" — or martial arts moves, such as "box both ears." As you move, you breathe deeply and naturally, focusing your attention — as in some kinds of meditation — on your bodily sensations. Tai chi differs from other types of exercise in several respects. The movements are usually circular and never forced, the muscles are relaxed rather than tensed, the joints are not fully extended or bent, and connective tissues are not stretched. 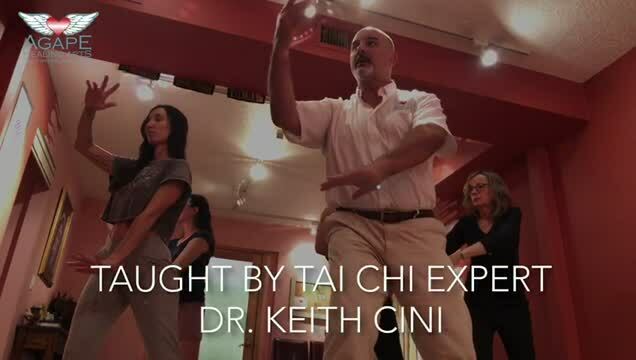 Tai chi can be easily adapted for anyone, from the most fit to people confined to wheelchairs or recovering from surgery.